Multiple Teams · Mar 11 Lady Foxes Finish 2nd in State! Congratulations on an Amazing Season! 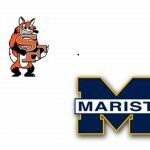 Multiple Teams · Mar 4 Foxes to Open With Hillsboro at State Tournament! 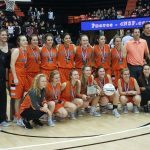 Saturday, March 4, 2017 7:00 PM Summit High School AWAY 47 Silverton High School HOME 77 Game Recap A 32 point 3rd quarter catapults the Foxes to the state tournament at Gil Coliseum next week. 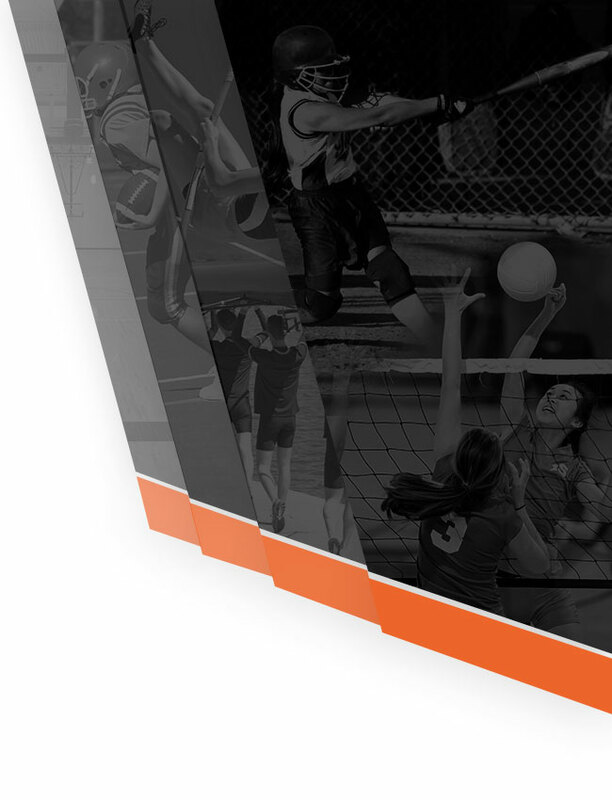 Silverton will play the winner of the Churchill/Hillsboro game at 6:30pm on Wednesday, March 8th. Go Foxes!!! Multiple Teams · Mar 2 PLAYOFFS TO BEGIN FRIDAY! 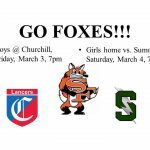 The Boys Basketball team will play at Churchill on Friday at 7pm the Girls will host Summit on Saturday at 7pm Go Foxes! 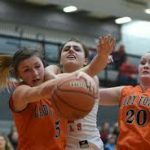 Friday, February 24, 2017 7:00 PM Silverton High School AWAY 26 Corvallis High School HOME 33 Game Recap The Lady Foxes drop a heart-breaker tonight at Corvallis. Finish 2nd in league with a 12-2 record. 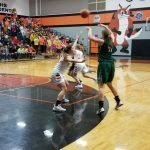 Wednesday, February 22, 2017 7:00 PM Crescent Valley High School AWAY 14 Silverton High School HOME 55 Game Recap Foxes dominant in win over Crescent Valley on Senior Night. 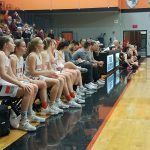 Sets up showdown with Corvallis for Mid-Willamette Conference title on Friday night. 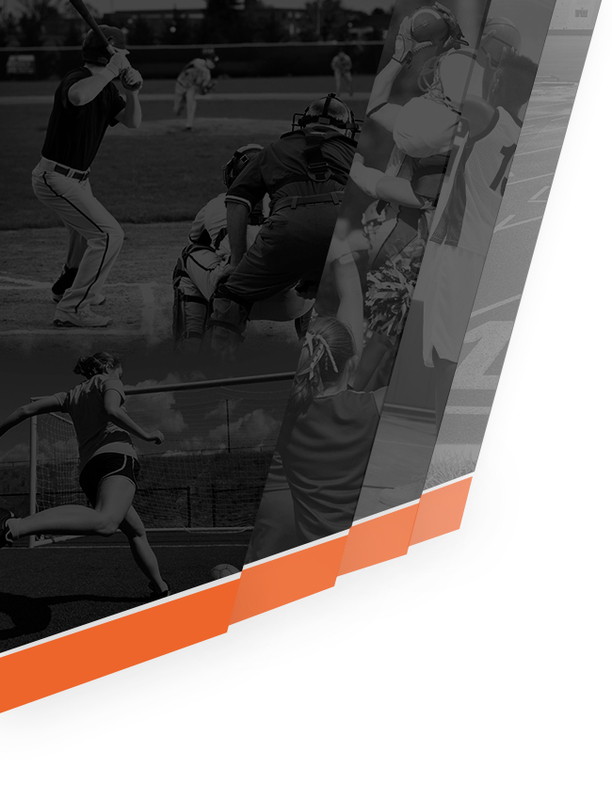 Today's Varsity baseball @W. Albany will start at 4pm with JV to follow at approximately 6:30pm.